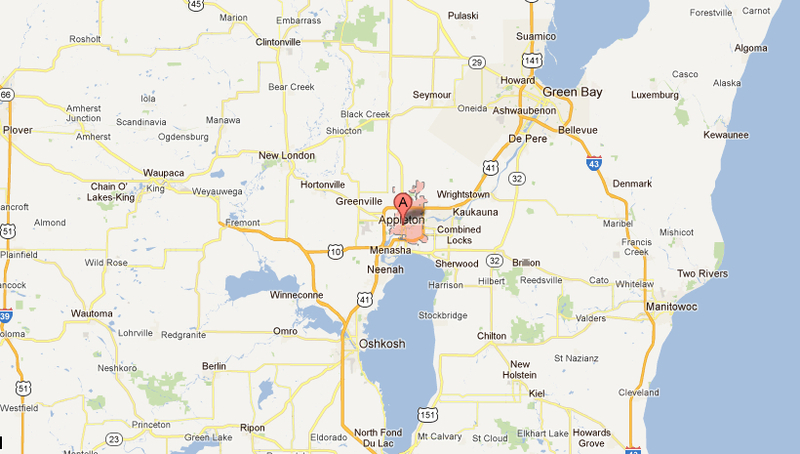 We are at the next stop in our speaking tour: Appleton, WI. We had a great time this past week in Mt. Pleasant, MI visiting Kristin’s parents and family and being able to connect and fellowship with First Baptist Church of Mt. Pleasant! If you are in the North East Wisconsin area this weekend, we will be at Community Church of Appleton tomorrow sharing about Zambia and the C.R.O.S.S. Project. Derek will be speaking during the 9:00am service, with a Q&A session to follow at 10:00am.